Stay and Play at The Loon! 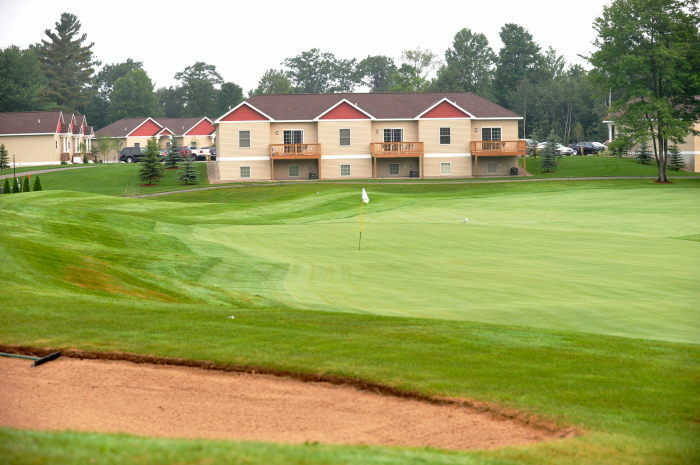 The Loon Golf Resort offers newly constructed townhome lodgings, fantastic food, and two championship golf courses in picturesque Northern Michigan. 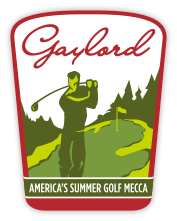 The Loon is also the Michigan home to the Butch Harmon School of Golf, and is currently one of Michigan’s fastest growing golf properties. 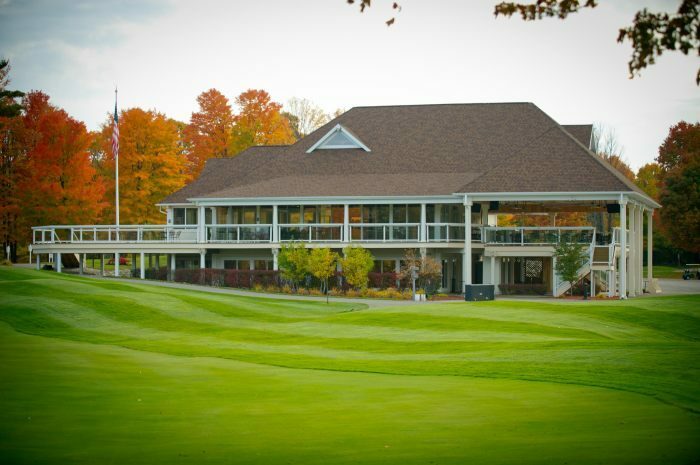 With a strong focus on customer satisfaction, the Loon offers impeccable guest services and an immaculately maintained golf course; propelling the Loon Golf Resort to one of the leading golf destinations in Michigan. The Loon appeals to all levels of golfers with multiple tee areas and well designed bunkers. 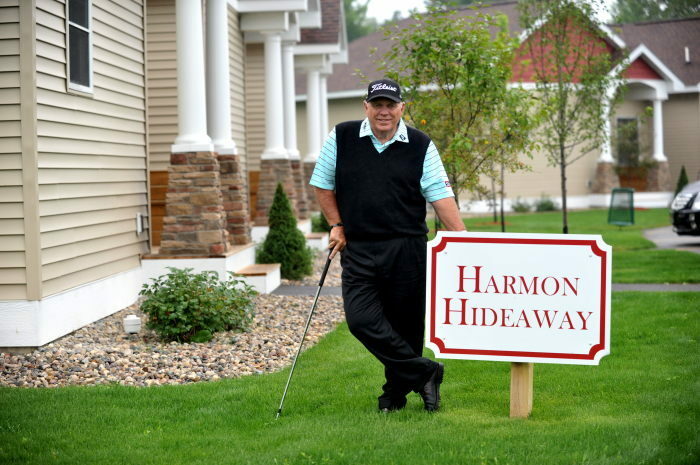 Since its opening in 1994 this golf course has evolved into what championship golf is all about. 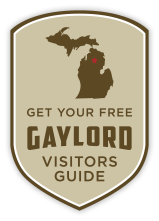 The Loon has generous landing areas, gently rolling fairways, large greens, and some of the most scenic views northern Michigan has to offer. Dining at the Loon is also an exceptional experience. The Loon restaurant and lounge, located on the main level of the clubhouse, offers both indoor and outdoor dining. Relax on the deck and enjoy a refreshing beverage and a nice meal all with gorgeous views of what many believe is the best finishing hole in northern Michigan. 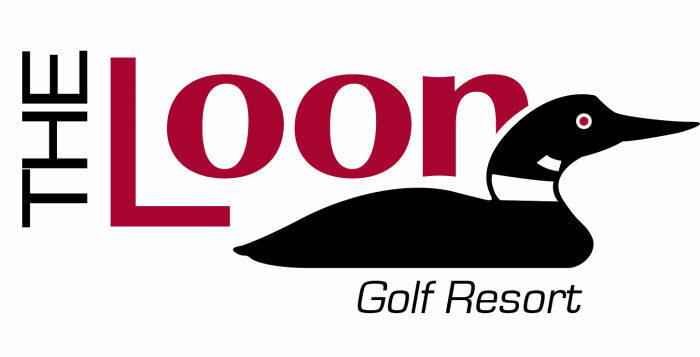 Check out Stay and Play package options with the Loon Golf Resort Today!